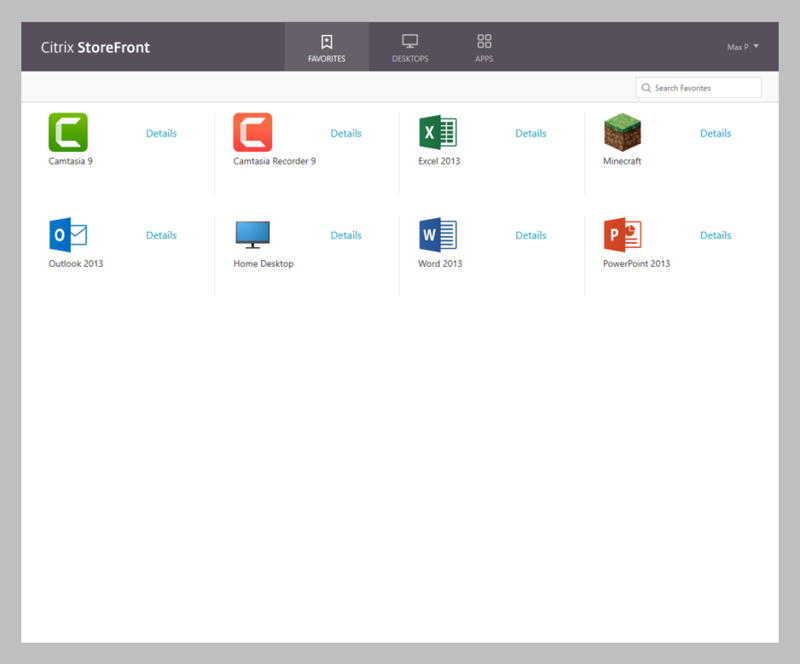 Because Citrix Workspace incorporates more than Windows/Linux apps and desktops, the user interface also changed. What happens if I use Workspace app with StoreFront? You will get the same experience as Receiver. 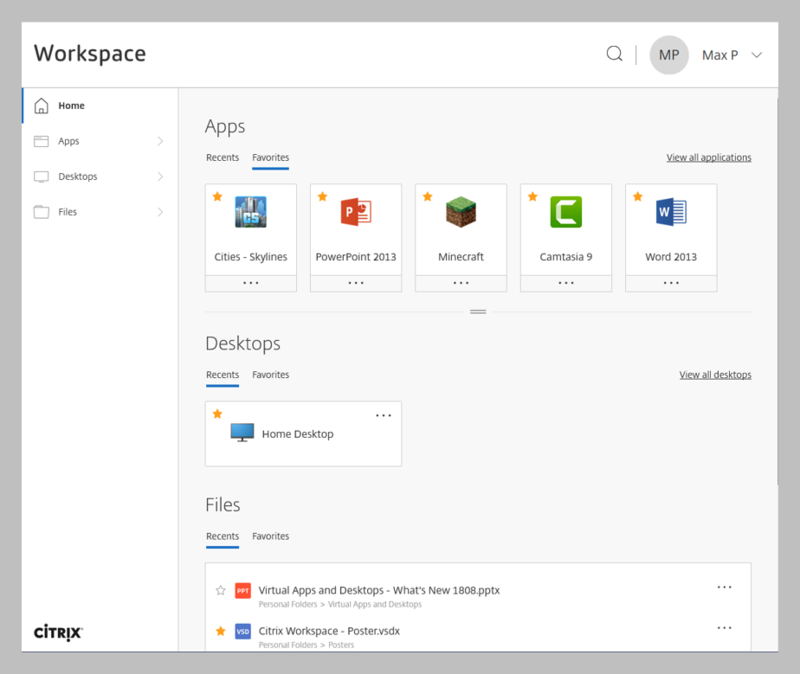 Only when you point Workspace app to Citrix Workspace will you get the new workspace experience. This actually makes the user migration easier, in that you can have both environments running side-by-side and slowly move users off of the StoreFront experience and onto the Workspace experience.